Positive: Decent cameras; good speakers. Positive: Nice design; great built quality; decent cameras. Positive: Stylish design; great built quality; good hardware. Negative: Poor cameras. Model: The LG G7 One is the company’s latest smartphone. It comes with a great display, beautiful sound and a stripped-down interface. 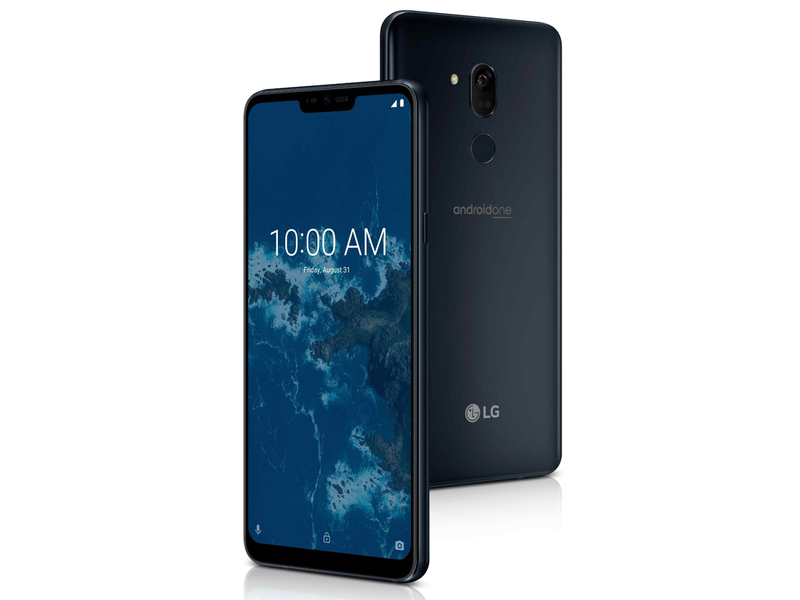 The LG G7 One comes with the unmodified version of Android OS installed. Its easy-to-use interface comes with only the essential apps. Users will have no more bloatware using up storage space, battery life, and data plan. With Android One, the Android OS will never be outdated. So, the G7 One is always optimized and working like new, with the latest features, innovations, and updates from Google. Android One stays ahead of the curve, keeping the phone secure, fast, and performing at its best. The LG G7 One promises monthly security updates. Combined with its built-in Google Play Protect, the G7 One is one of the safest Android smartphones. The apps and device are checked regularly to prevent malware, viruses, and harmful behavior. The G7 One also comes with a physical Google Assistant button on the side phone. Press once to launch the virtual assistant or hold it down and talk into it. If a user presses the button twice, users will load Google Lens, which is Google’s image recognition app. A user can use Google Lens to search, shop, scan, or translate. As for the display, the G7 One features a 6.1-inch QHD+ LCD display. The screen has a 19.5:9 aspect ratio with a resolution of 1,440 x 3,120 pixels. In other words, it’s narrower than other phablets. The display is very beautiful and vivid. The G7 One packs additional white pixels into the screen for stunning picture clarity and brightness, while maximizing battery efficiency. The G7 One uses its inner space as a resonance chamber to amp up the bass and deliver a premium, loud, and room-filling audio experience. 7.1 channel surround sound delivers cinematic audio on the go and brings a new sense of realism to the user’s listening experience. The G7 One is also IP68 rated, meaning it has a military-grade design which is water, dust, and worry resistant. Connectivity options include Wi-Fi, GPS, Bluetooth, NFC, USB Type-C and FM. As for the camera, the LG G7 One packs a 16-megapixel (f/2.2) primary camera on the rear and an 8-megapixel front shooter for selfies. A user can get their perfect shot with a camera so smart, it knows when to automatically increase the brightness of each shot. AI CAM analyzes subjects in their frame and provides easy recommendations on how to improve the picture. The LG G7 One is responsive and runs smoothly. 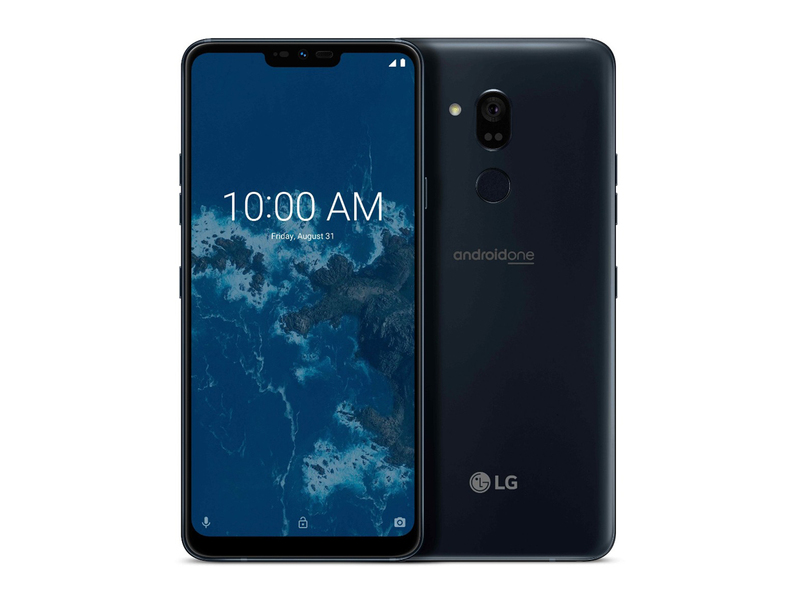 The G7 One uses the Qualcomm Snapdragon 835 octa-core processor with a clock speed of up to 2.45 GHz, has a 3,000 mAh battery, 4 GB of RAM and 32 GB of storage with a microSD card slot. As a conclusion, the LG G7 One is a great device with minimal bloatware. It is a clean and sleek at both software and hardware side. It is full of features and offers great performance, which is ideal for users who want to always get the latest Android OS features in their device.